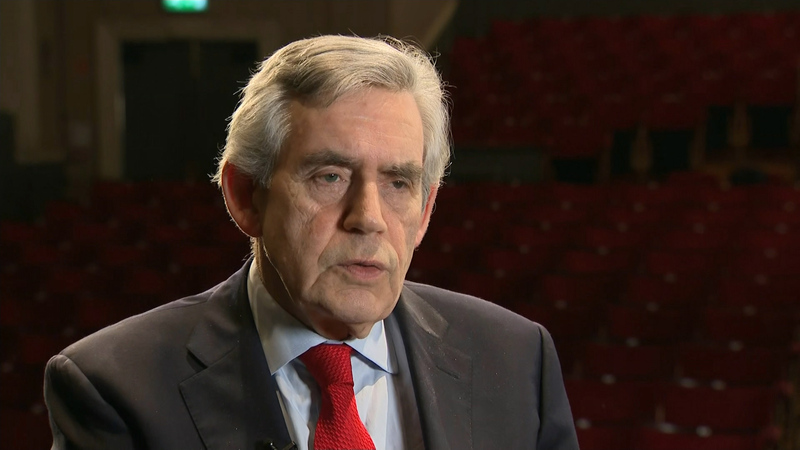 The former Labour prime minister Gordon Brown is calling for Parliament to extend article 50 by a year – quoting a new poll which shows two thirds of the British public feel they’re being ignored and cut out of major decisions. In a speech tonight in Edinburgh he says the country is so divided it’s putting long term unity and cohesion at threat. So what’s his solution?